Windows - G & L Building Services, Inc.
Are your windows in need of cleaning? If so, you have come to the right place for window cleaning. There is nothing special about the way we clean windows. We simply make your windows shine and sparkle in the light. 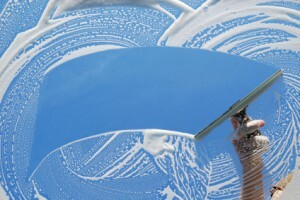 It all comes down to using our window cleaning products along with a lot of elbow grease. Your windows will shine – no worries about that! *Please Note: We are not equipped to clean windows higher than 3 stories. We apologize for this inconvenience. Do you need your windows cleaned? Be sure to contact us via our contact page in order to request a quote or more information about our services.